Through the SECOND ANNUAL INTERNATIONAL BEVERLY HILLS BOOK AWARDS! (Santa Barbara, CA) – The Second Annual International Beverly Hills Book Awards recognized Conquer your Stress with Mind/Body Techniques as the winner in the category of Alternative Medicine. 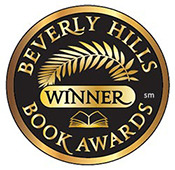 This INTERNATIONAL BOOK AWARD CONTEST, based in BEVERLY HILLS CA is open to all English language books in print. Conquer your Stress with Mind/Body Techniques is a non-fiction book where Gruver explains the stress response, its history, and how it affects us today. She gives practical tips for decreasing the body's reaction to stress and how using simple mind/body techniques can increase health by lessening tension. Dr. Gruver offers a treasure trove of easy methods readers can do at home in her down-to-earth style. She demystifies the multitude of available professional therapies that you can incorporate into your life. Fun, fit, and quick-witted, Gruver tells it like it is, in her balanced approach to combining Western and Alternative views. The book is liberally sprinkled with examples from Kathy's own life, expert friends' stories, and from her clients' experiences. Topics include: Creative Visualization/Guided Imagery … Warning Signs of Stress: Physical, Behavioral, Emotional, Cognitive … BioDots … Affirmations … Meditation and Mindfulness … Herbs … Pain management … the "How to Stay Sick" list … the "How to Stay Healthy" list, and more – all offered with both scientific and anecdotal information, in Dr. Gruver's down-to-earth style. "We are so proud to announce the winners in this, our second year," said awards sponsor Ellen Reid. "These books will be a favorite on bookshelves for years to come". Gruver is a frequent guest on radio and TV and has lectured around the country on health, wellness, stress, nutrition, GMOs and life balance. And for her own stress relief does flying trapeze and hip-hop dancing. 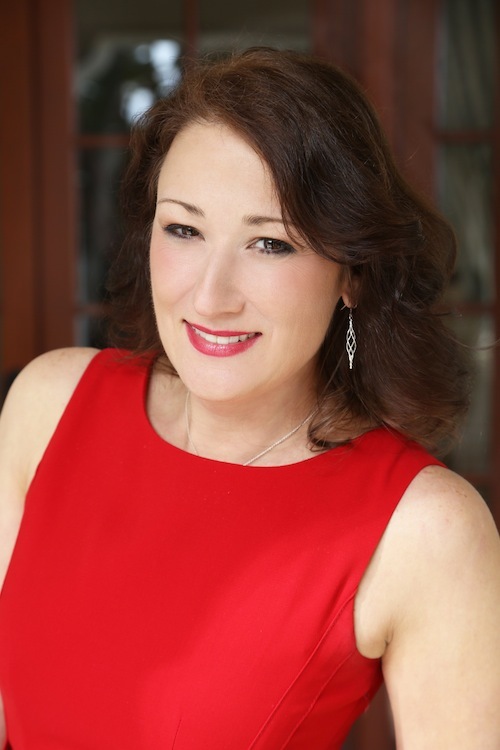 Get E-mail Alerts When Kathy Gruver -- The Alternative Medicine Cabinet Sends news releases.